The internet retailer’s stock trades at 112 times next year’s earnings, even though it barely turns a profit. A $126 mln Q2 loss, with worse to come, has investors worried. They wiped out $16.5 bln of value after hours, more than six times Amazon’s net income since its 1997 IPO. On July 24 Amazon reported revenue of $19.3 billion for the second quarter, an increase of 23 percent from the same period last year. The internet retailer, though, booked a net loss of $126 million. 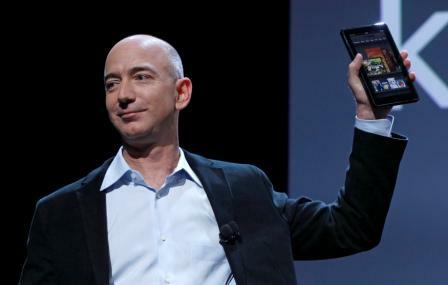 Amazon expects its operating loss in the third quarter to be between $410 million and $810 million. The company’s shares fell as much as 10 percent in after-hours trading.